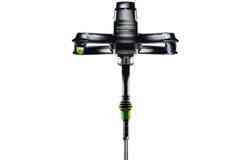 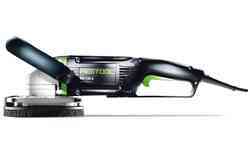 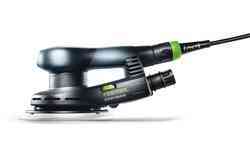 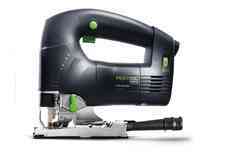 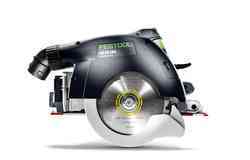 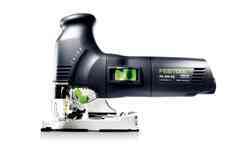 Achieve perfect lines and high-quality finishes with Festool’s wide range of specialist sawing equipment. 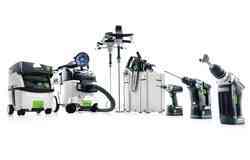 If you’re after uncompromised precision, our range of high-profile cutting equipment will deliver the perfect solution to meet your sawing needs. 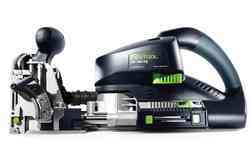 From pendulum saws, circular saws and trimming saws to sword and mitre saws, whatever your project requirements, you are sure to achieve perfection with our superior saw selection. 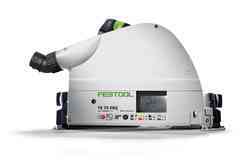 Whether you are looking to cut curves and non-straight lines, achieve precise angle cuts or specialist saws for timber construction projects, Festool’s saw range will provide a solution. 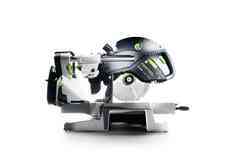 For carpentry professionals who require superior profile cutting equipment, our lightweight range of cordless and corded pendulum saws offer just that. 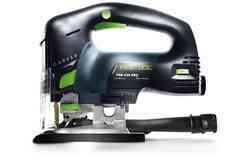 Achieve effective plunge cutting with our range of cordless and corded circular saws. 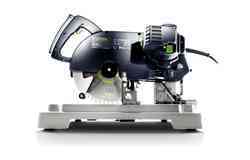 Available in both 55 and 75 cm depth cutting capabilities and blades that cut on all types of wood, metal, plastic and masonry, these offer the ideal skill saw for your project. 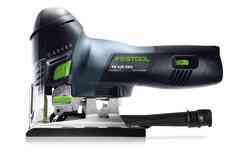 For framing and cutting panels or boards, our mitre saws offer the perfect solution for use in trim, or other jobs requiring precise measurements and angle or cross cuts. 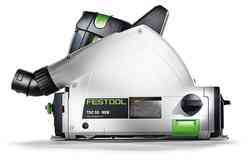 Festool’s range of saw blades are specifically tailored to applications and materials, whether that is building materials, wood, metal, plastic or plates. 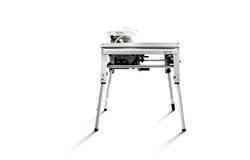 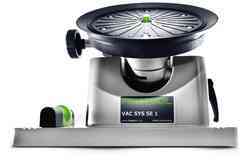 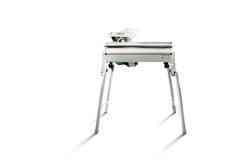 This ensures ultimate precision, high cutting speeds and flawless results. 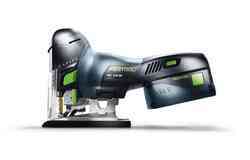 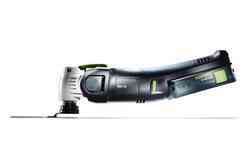 An appealing combination of power, flexibility and increased efficiency is delivered with our cordless saw range. 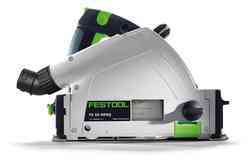 Our cordless saws do not compromise on power and allow for quick and convenient set-up and safe mobile cutting of materials without any cable interference. 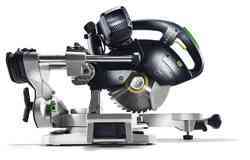 Mobile and ergonomic, our range of saws delivers maximum comfort while working. 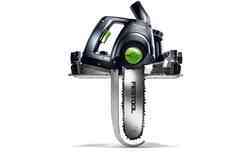 Lightweight for added convenience, these saws provide a perfectly balanced design even when used one-handed. Designed with complete comfort and efficiency in mind, our ergonomic saw designs provide a safe and effective solution and increased workplace productivity. 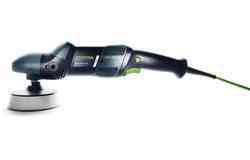 Each of our electric saw designs fully utilise cutting-edge electronics to make them user-friendly and capable of delivering uncompromising results. 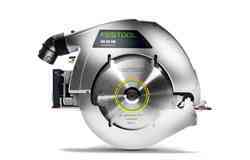 From the constant cutting pressure achieved through the electronic use in our sword saws, through to the MMC technology of our compound mitre saws, cutting-edge electronics is at the heart of every saw in our broad saw selection. 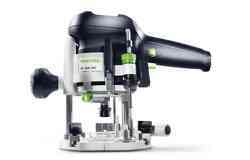 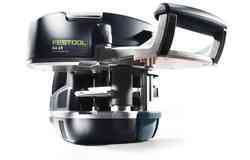 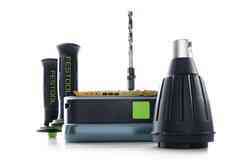 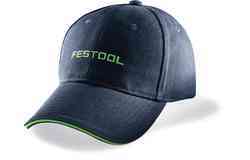 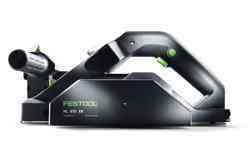 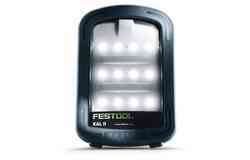 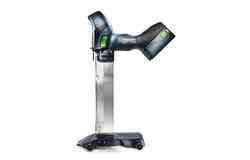 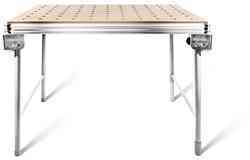 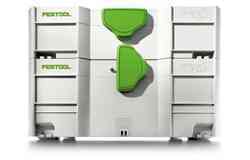 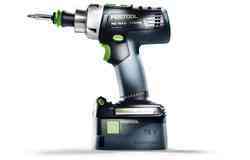 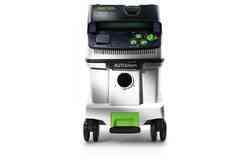 At Festool, each of our saw designs has the safeguarding of your workforce at the very top of our agenda. 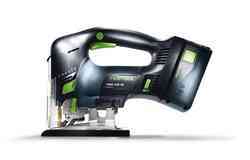 The sawing safety features found throughout our product range keeps your staff protected at all times. 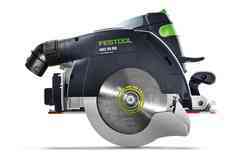 Spring-mounted guide wedges on our circular saws prevent kickback and minimise the risk of injury. 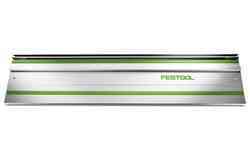 SoftGrip technology prevents slipping and adds an additional safety features across our products.